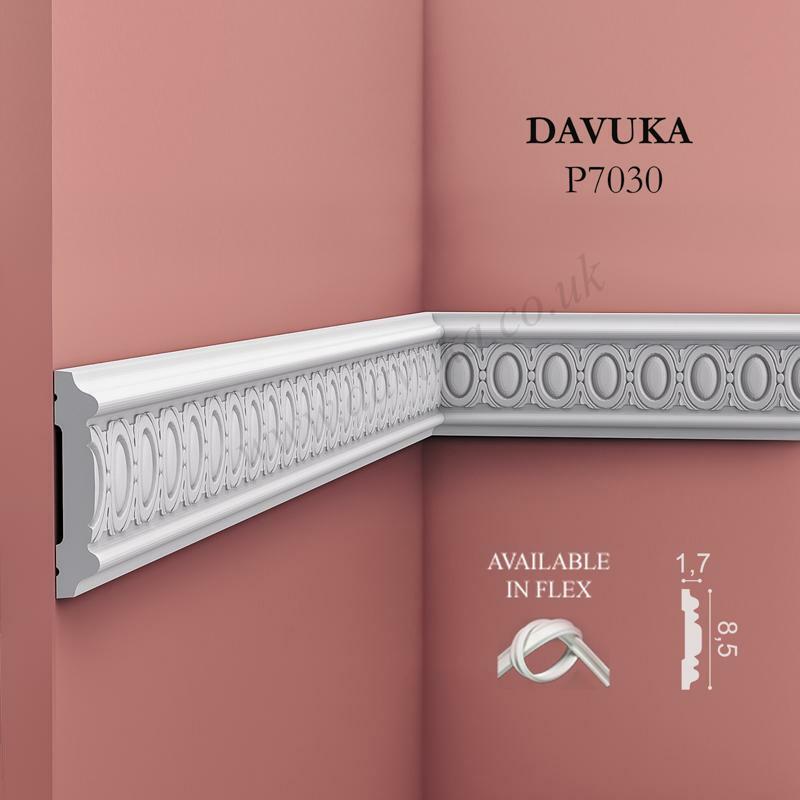 Classic dado panel mould PX103 (min order qty 5 pieces). 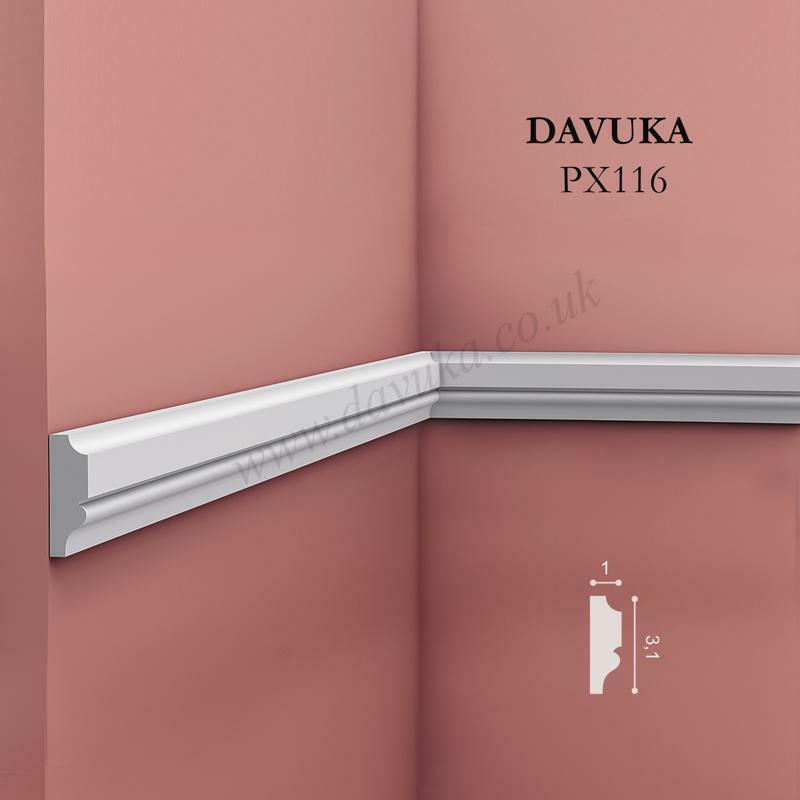 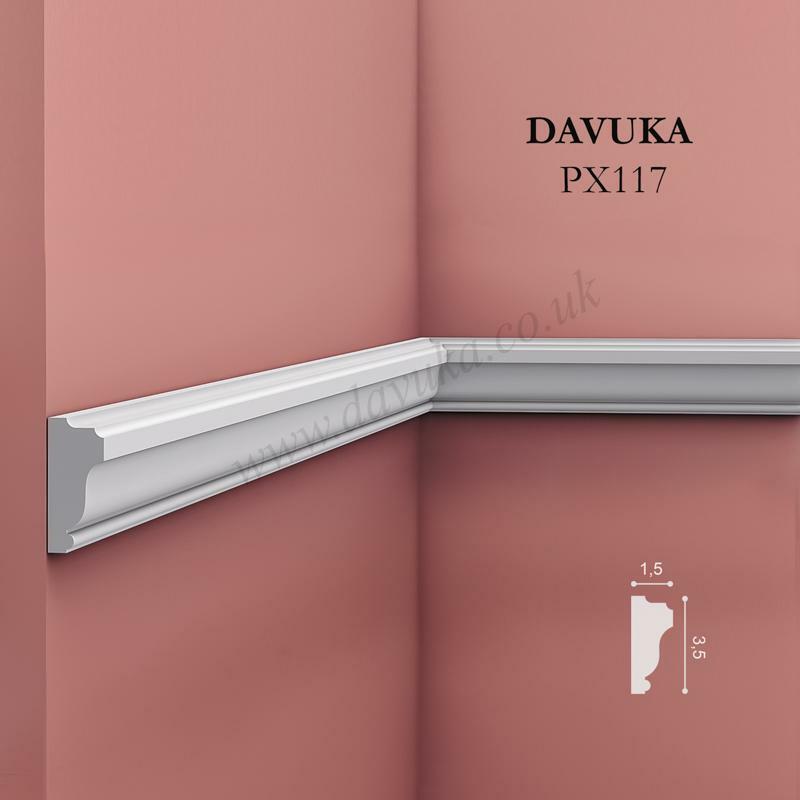 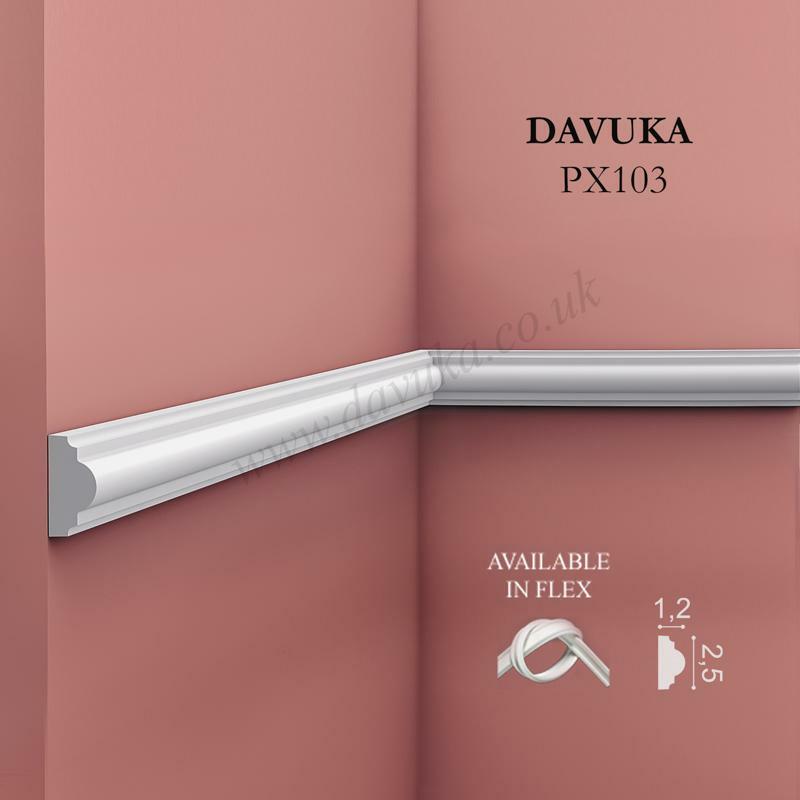 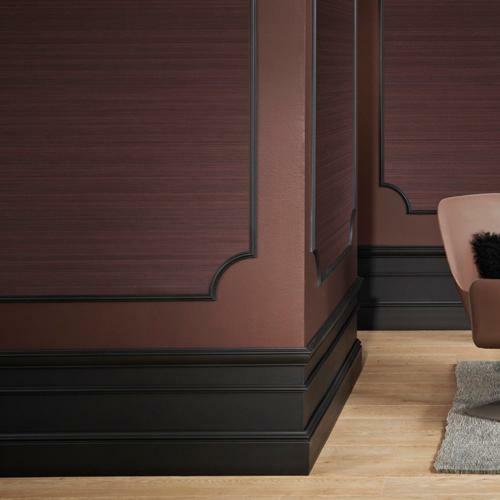 Matches with PX103/A curved corner section (see next product item) for beautiful wall panel creations. 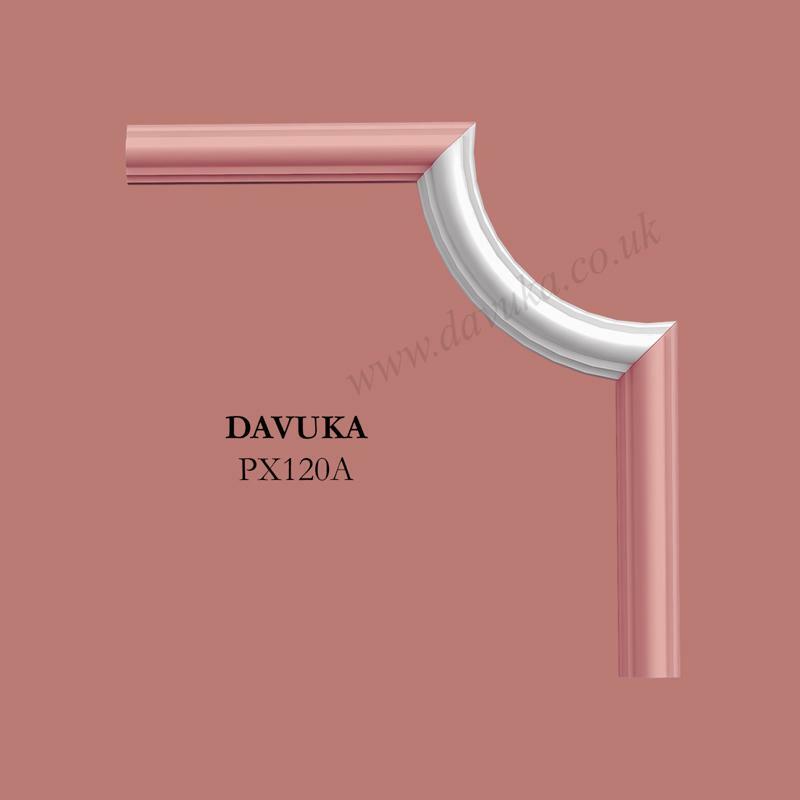 Also available in FLEXIBLE easy for curved walls decoration.